Here's a fun vlog for kids to help you learn educational nursery rhymes and colours while you enjoy playtime with your favourite star, Yasya! Learn your alphabets with the ABC Song and sing along to My Fair Lady as well. 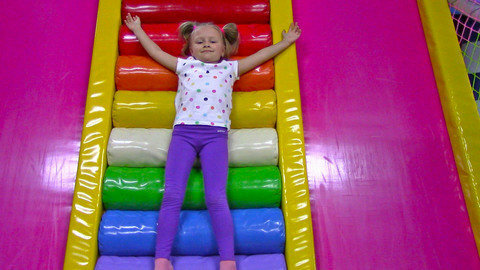 What was your favourite indoor playground activity? Visit SeeZisKids to find more short and sweet videos for kids to learn with.